My Predictions of Trends for 2019 – All a bit 80’s really!! I am not one to follow trends but believe that we are subtly influenced by seeing them in shops, in clothing, online, in magazines and TV programs that we end up loving the colours and eventually buying into it anyway!! 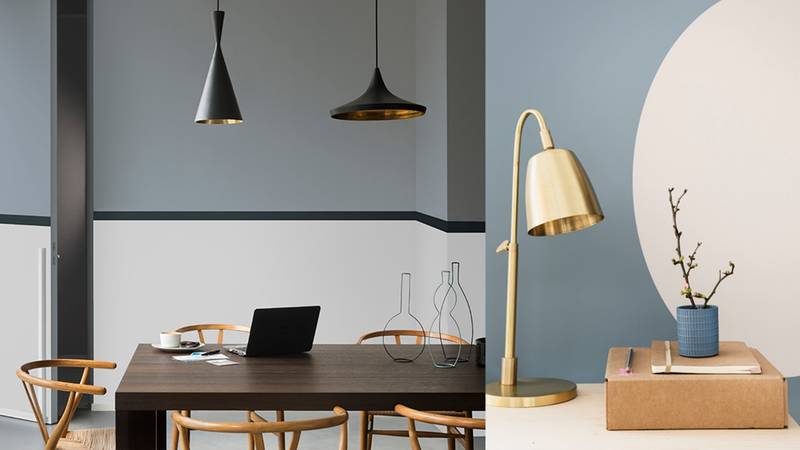 – who hasn’t painted a wall or two in Denim Drift the last couple of years or introduced the Pink Blush that has been a trend for the last 4 years? Who hasn’t been pulled towards the velvets in dark tones? It could be the year that you are eventually drawn to these trends as now they are really hitting the high streets. 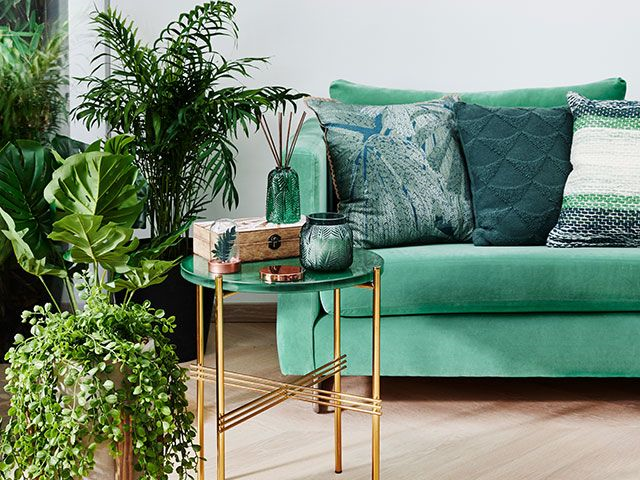 Experts are predicting: Neutral colours, wood wall panelling, lime washed walls, herringbone parquet and wide pale floorboards, dark window frames and fully upholstered sofa, chairs and beds. My predictions for 2019 are that the colours are going to be warm tones, mushroom and creams, corals, peach and soft whites. It may sound a bit 80’s but there are lots of colours to mix these up with. I think burnt orange and yellows may pop up later in the year too. Dark colours are still going to be big this year, and I think it’s greens that will be hitting the high street this year. 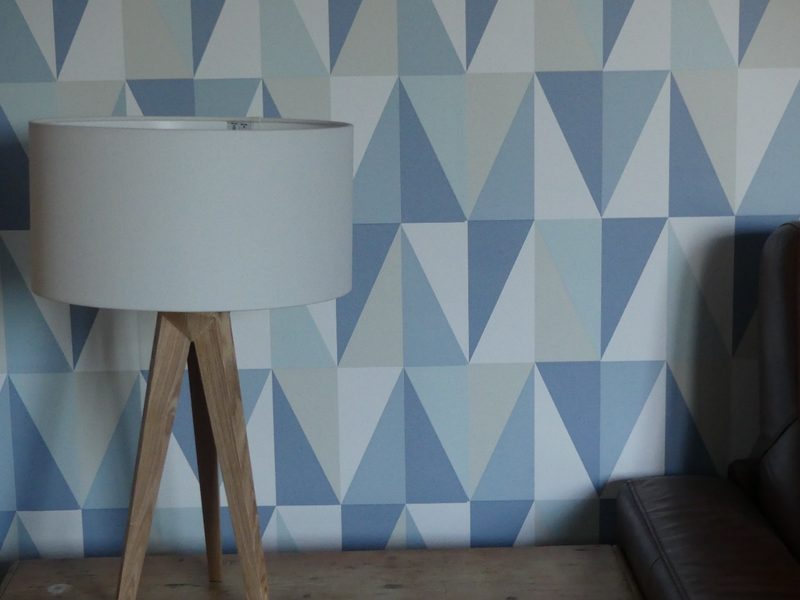 Wallpapers will be brave and bold, and textured, and geometric patterns will become more popular. Painting techniques were pretty big in the 80’s, and I believe there will be a revival but less the rag rolling, and more of the block colouring! I have seen curved furniture coming onto the market, Curved headboards, curved shaped sofas, dining tables and coffee tables. I think there are more plush velvet materials yet to be seen, and I am thinking there could be some introduction to corduroy and florals! 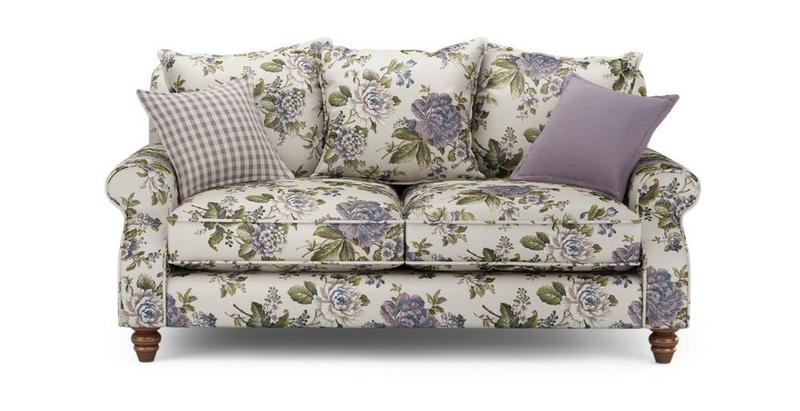 Yes, imagine it – floral chairs and sofas making a comeback! You may even be able to pick up an original 1930s curved floral sofa from an auction! Copper has been the main trend of metallics these past few years, now named as Rose Gold, golds will continue through the year but my prediction for late 2019 could be Black metal or nickle once again? Be interesting to look back in 2020 and see what trends transpired! Let me know your predictions, and comments?